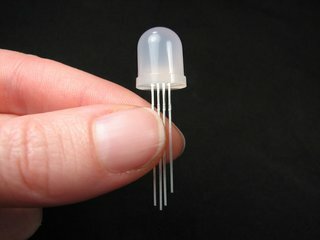 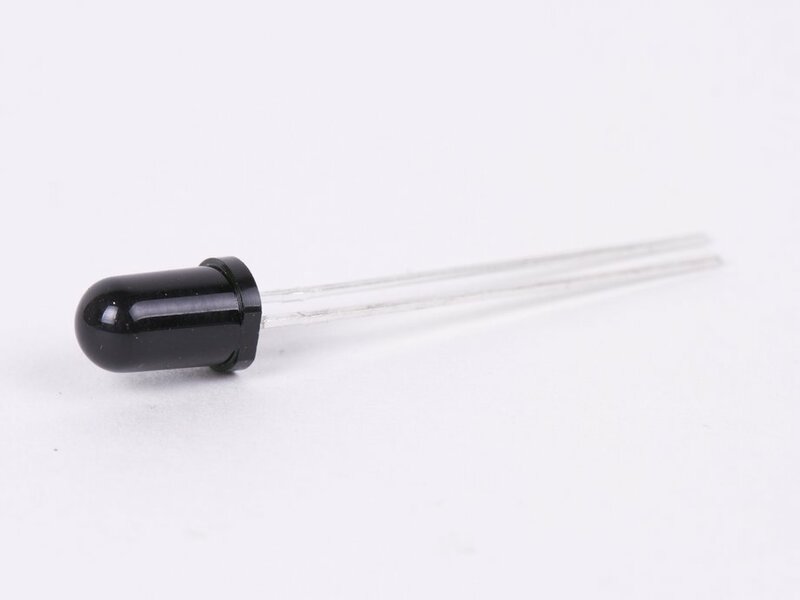 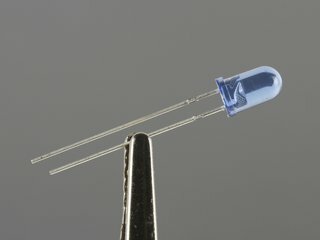 Infrared phototransistor in a 5 mm (T-1 3/4) package with special dark lens that reduces sensitivity to visible light. 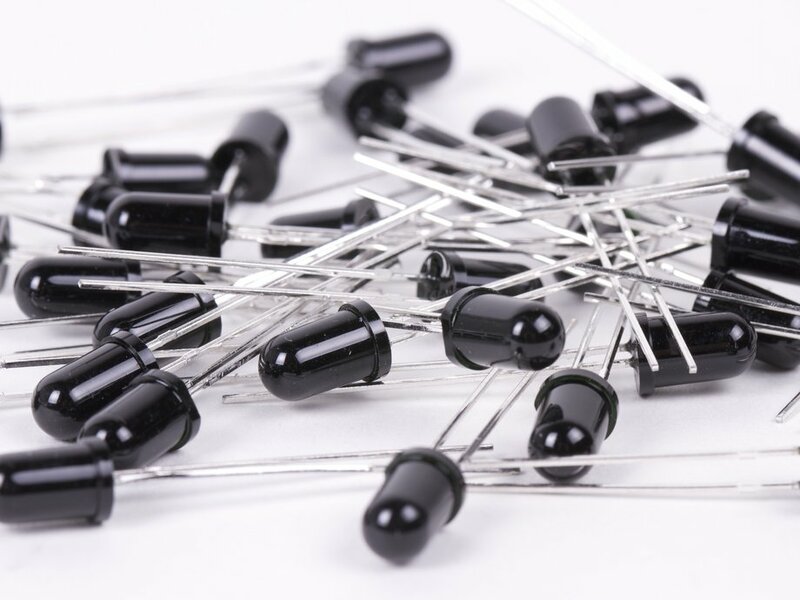 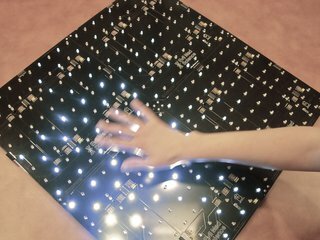 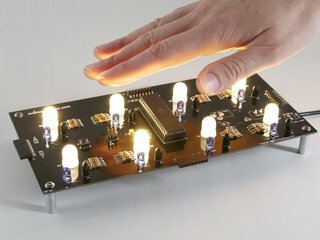 These are the same phototransistors as are found in our Interactive LED Panel kits and Octolively kits. 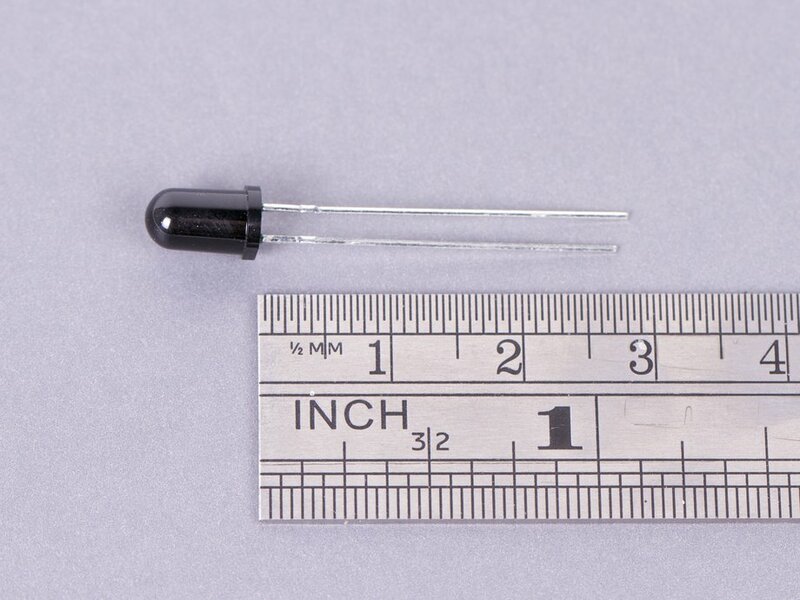 Coupled with our infrared LEDs, you can make an excellent transmitter/receiver pair.